LIDL is ideally located at 69 Bridge Street, about a 12.63 mile drive north-west of the centre of London, in Pinner (not far from Pinner Memorial Park and Pinner Methodist Church). The supermarket mainly serves the customers in the districts of Pinner, Pinner Green, Hatch End, Eastcote, North Harrow, Eastcote Village and Northwood Hills. Its business times for today (Thursday) are 8:00 am until 10:00 pm. This page will provide you with all the information you need on LIDL Pinner, Bridge Street, including the working hours, local directions, customer reviews and more info. 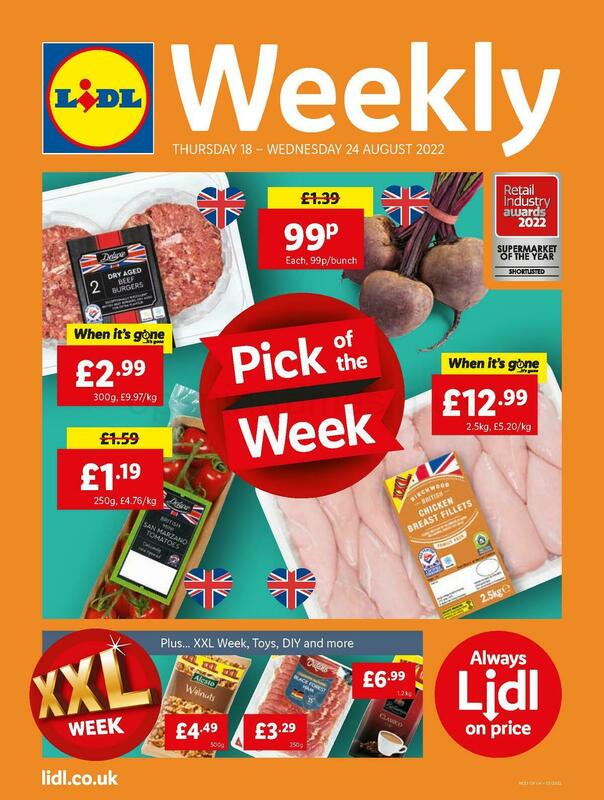 LIDL is ideally located right near the crossroads of Waxwell Lane, Bridge Street and Elm Park Road, in Pinner, London. Merely a 1 minute drive time from High Street or Chapel Lane; a 3 minute drive from St. Thomas' Drive, Uxbridge Road or Pinner Green; or a 6 minute drive time from Bury Street, Little Oxhey Lane and High Road. For GPS units the postcode for this location is HA5 3HZ. You may get on or off a bus at Love Lane, Bridge Street/Granville Place and Pinner Bus Station. The most convenient lines are 183, B, H11, H12 and H13. The tube runs every day to Pinner Station (1370 ft), Northwood Hills Station (1.11 mi) and Eastcote Station (1.42 mi away). The Piccadilly and Metropolitan lines will bring you here. The train runs every day to Hatch End Station (1.34 mi) and Headstone Lane Station (1.38 mi away). Your accessible line option: Overground. In the nearby area you may come across Headstone Manor Recreation Ground, Pinner Park Farm, Reddiford School, Nower Hill High School, Northwood School and Montesole Playing Fields. There is currently a total number of 76 LIDL supermarkets open in London. Check an entire directory of LIDL branches near London. Please be advised that over the UK holiday period the opening times for LIDL in Pinner, Bridge Street may differ from standard times proclaimed above. In 2019 it involves Xmas, New Year's Day, Easter Monday or Summer Bank Holiday. Have a look at the official homepage when planning your trip to LIDL Pinner, Bridge Street, or call the direct line at 0800 977 7766 for additional details about the holiday operating hours. Our company's aim is to provide you with the most up-to-date information. If you know that the contact details or store hours for LIDL in Pinner, Bridge Street are incorrect or have changed, please make use of this form to report a problem. You can also support potential customers by submitting your thoughts about LIDL in the space below.